Imagine a place that is a place of tranquillity and light. We can connect to the God source filling us with peace and tranquillity. A greater resource you will not find. Step inside this mystic temple every day. Calm your mind and feel the peace. Your spiritual journey will only increase. Let God share with you face to face. Remain quiet and let the heavenly realm transcend around you. You will always experience something new. It may seem like seconds. But in that time is an eternity of total love. 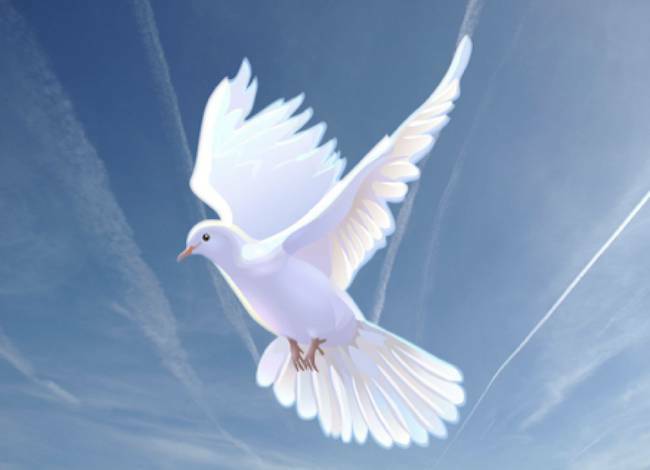 Visualize a gentle dove coming from above. Let go of all hatred and negative thoughts. Empty your mind so The Christ may enter in. Such peace and harmony will it bring. In heaven above the angelic choir will sing. An hour in this state will seem like a minute. But you have connected with the Divine. Christ will always walk with you. I tell you this it is true.